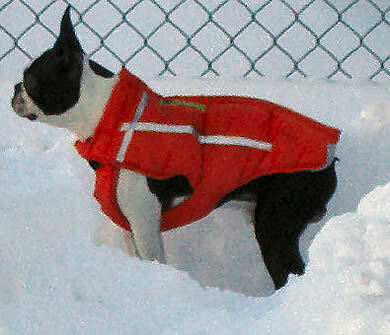 Great stuff for Boston Terriers! Boston Terriers - Tuxedo looks, down-to-earth fun! 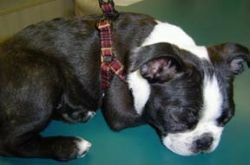 According to the American Kennel Club: "The clean-cut short backed body of the Boston Terrier coupled with the unique characteristics of his square head and jaw, and his striking markings have resulted in a most dapper and charming American original: The Boston Terrier." My very first dog was a Boston and I've been lucky enough to share my life with three. Spunky was the dog I grew up with, my best friend and confidante. Daemon was my first dog as a grown-up and was so smart I had to keep thinking of new things to teach him, just so he wouldn't get bored. Ceilidh actually belongs to my sister and she's a special-needs dynamo with two speeds - full and off. We've loved them all. There are few things in the world cuter than a Boston Terrier puppy. It's no wonder they steal our hearts. Here at Golly Gear we know and love Boston Terriers and we'll be delighted to help you find the best stuff for your American original! If your Boston is fur-challenged, as ours have been, one of the warmest coats we've found is the ChillyBuddy Winter Jacket. We particularly like that it adjusts at the chest to accommodate powerful Bostons, or skinny, tubular fellows like our Booker. The Soft Harness by Puppia is comfy and stylish. The front and collar portion is made of a cushy polyester air mesh that fits broadly across your dog's chest so she can walk comfortably and any pressure from the leash is distributed evenly across her neck and shoulders instead of at her neck! Available in 12 colors and five sizes, the Soft Harness is edged in super-soft matching or contrasting velour. The chest strap is adjustable. WonderTug - exclusively ours and designed for Bostons! We're fortunate to know many talented people. We challenged one, an avid seamstress and dog lover, to design a toy that would stand up to vigorous games of tug-of-war with a Boston Terrier. She met the challenge - wonderfully! We're proud to introduce the WonderTug! Two handles, in case your BT is loves to tug the handles, and a soft middle make the WonderTug a great, quiet tug toy. Sturdy enough to hold up and made right here in the Chicago area. The Shoulder Collar is a brilliant invention to keep our little dogs safe and under control. It's one of those "Why didn't I think of that?" inventions! The Shoulder Collar even has a U.S. patent. The Shoulder Collar is easy to put on your little dog: he just steps into the holes and you bring the collar up over the dog's back. Lay the right side (with the leash ring) down first and insert the leash ring through the slit on the other part and secure the velcro. Attach the leash and you're ready to go! There is no pressure on your little dog's neck. Made of super-soft natural leather. Squirrel!!! Get it! Get it! Get it! Is the squirrel your little dog's nemesis out in the yard? Then what could be more fun than having a toy Squirrel for his very own! 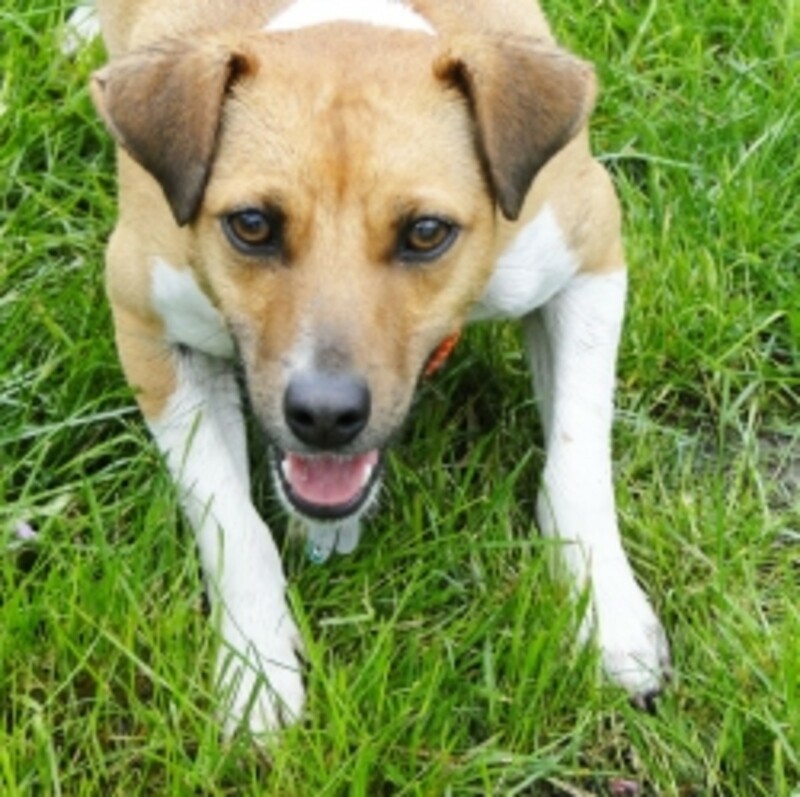 Shake it, toss it, squeak it, cuddle it - your little dog will have a ball with this Squirrel! This Squirrel is soft, with no features to pull off. 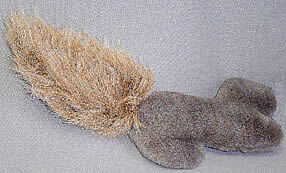 The body measures about 6 inches long and the tail another 6 inches. 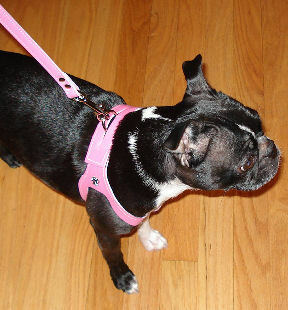 The ComfortFlex Sport Harness is one of our very favorites for active, strong dogs - like Bostons! Frankie and Winston wear theirs whenever they're out and about. The Comfort Harness is also one of the easiest to use - pop it over the dog's head, grab the strap under the dog's tummy, buckle it and go! 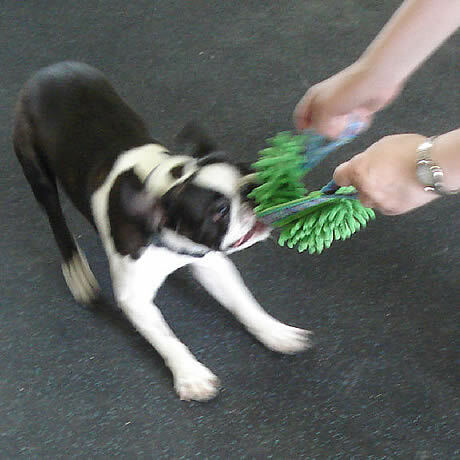 A toy tough enough for any Boston Terrier! Booker is our Boston Terrier toy tester here at GollyGear.com and he gives the Tuffy Jr. Ring toy two thumbs up (if he had thumbs!) Soft enough to grab, even in mid-air, tough enough to tug, and the person can get a good grip, too! Need some help finding the "right stuff?" We know that all dogs are unique - especially the special Boston Terriers in your life! If you have some special requirements for your dog's harness (she hates anything going over her head, you have arthritis in your hands, etc.) we've developed a "Do It Yourself Harness Selector" to help you find our best suggestions for your situation. 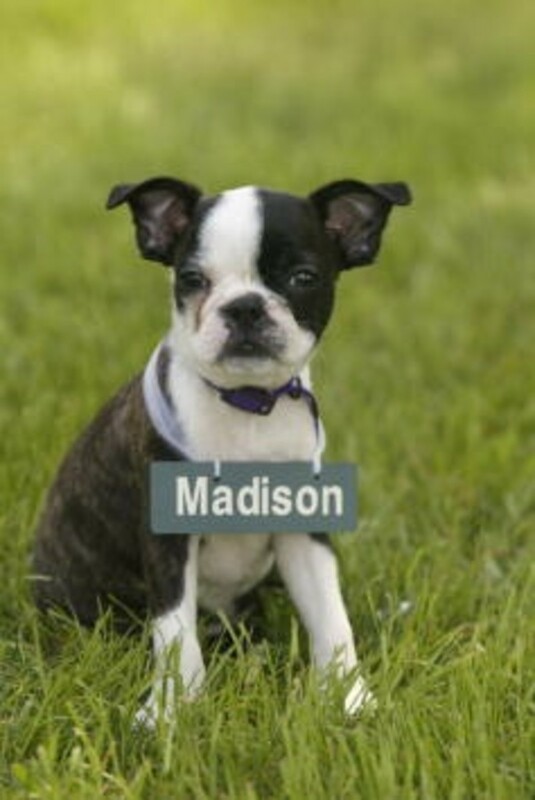 Here are a few links to help explore the world of Boston Terriers! 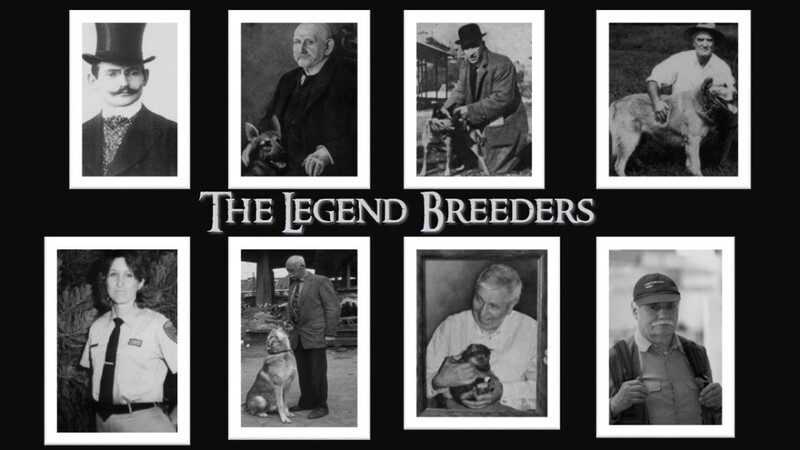 An AKC Member Club and the AKC Parent Club for the breed. This club is devoted to the betterment of the Boston Terrier breed. A Boston Terrier forum. Talk about your Bostons!! Discussions can include health and behavioral issues, training tips, breeding info. This is a place to come socialize and share your love for the breed. Boston Terriers Bergamot and Emrys. 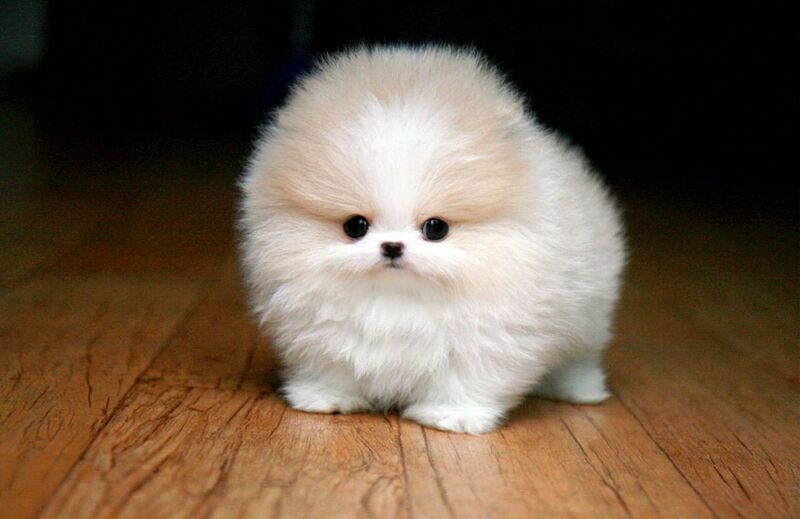 Featuring a live Puppy Cam, Photo of the Week, photo album, adventures and cartoons. A photo blog for Boston Terrier pictures. Submit your own Boston Terrier pics! Tell everyone about your Boston! so much gorgeous natural beauty in one lens - thank you for creating this lovely lens !!! WE HAVE A NEW BOSTON, OUR FOURTH, THE LOVELY LILLY MAE!! NOTHING COMPARES TO THE JOY OF A FUN LOVING, GRAVITY DEFYING, BUNDLE OF BOSTON JOY!! 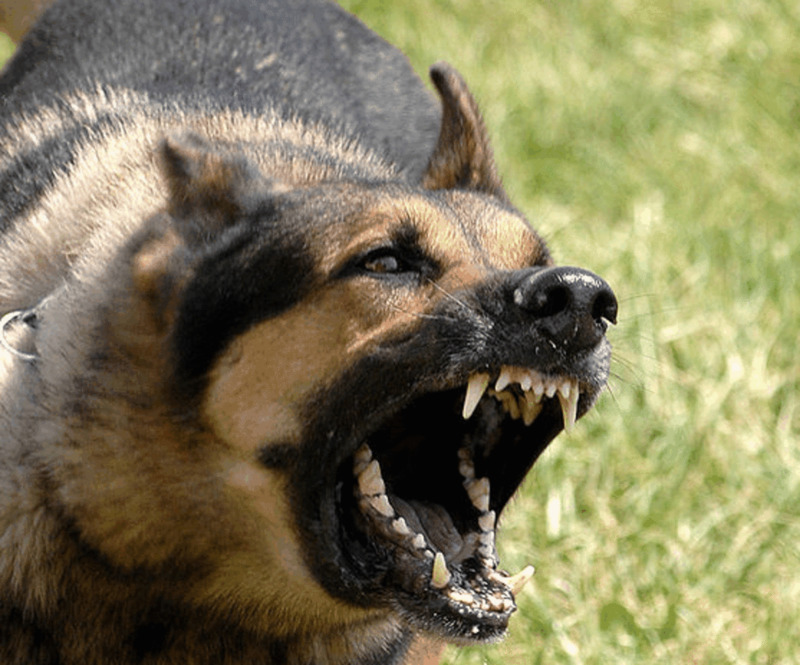 IF YOU HAVE NEVER HAD THE COMPANY OF THIS BREED, YOU ARE IN FOR A TREAT!! 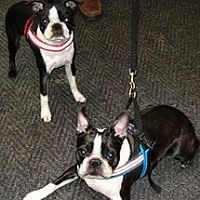 I have two Boston Terrier Grand Pups that are simply adorable! my little Boston, Wesley Earl is the most loving thing I have since my husband did 2years ago, along with our beloved Australian Shepard, Boomer. Only 4 days after they were gone, did I get my Wesley boy. He is just my favorite thing EVER!!!!! I'm so sorry for your loss! If you need to talk, there are wonderful BT people on the Woof Board: http://www.woofboard.com who will understand completely. My Boston is the love of my life, AND the life of every party. He brings my husband and I so much joy and happiness. Just want to say to you BOO, momma and dad loves you!!! !